This Christmas, when you’re wrapping, cooking, drinking, or just generally being Christmassy and suddenly think “we need music! 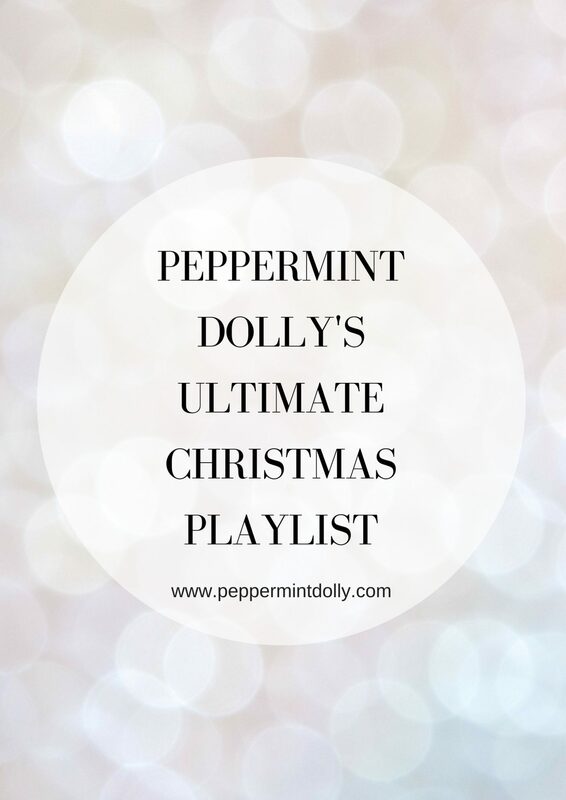 !” remember, I’ve got you covered with Peppermint Dolly’s Ultimate Christmas Playlist! The only one you’ll ever need, it’s crammed full of oldies, goodies and even some newbies – sure to have the whole house toe tapping and belting the lyrics out from ontop of the kitchen table using the wooden spoon as a mic humming along. Our house will most certainly have this playlist on repeat this year, so check it out and let me know if I’ve missed any off your Christmas must-haves and I’ll be sure to add them, making this truly, the Ultimate Christmas Playlist!! Music is really one of my favourites about Christmas!!! Thank you for sharing.